Higher education: Provide initial steps towards 1) building on the existing archives, creating a new learning environment with digital materials for encompassing all Slovenian Universities, research Institutes and Centres into an interactive and multimedia network, 2) direct exchange of content, captured lectures, real-time schedules, exchange of teaching resources, learning and research materials in any medium be it curricula textbooks, syllabi, lecture notes, assignments, tests, projects, audio, video, animation, software, datasets, and other repository. Here the main focus will be on the new joint programmes, quality assurance, validation, new technologies and knowledge transfer to businesses and wider community. Compulsory education: Provide initial steps towards 1) interconnected schools for sharing lectures, content and innovative practices, 2) supporting joint problem solving, 3) creating new approaches and incentives for connecting schools programme by working on project based assignments and research projects with the industries, supplemental and additional programmes for learners with special needs, remote learners, early school leavers, migrant children, promising learners and above-average learners. Here the main focus will be on the OER, connectivity and learning integration through all levels of education. Vocational education and training, and adult education: Provide initial steps towards the creation of OpeningUpSlovenia Vocation, which will work towards implementing seamless communication that will allow the development of fast learning and enable a higher quality of feedback, as well as the delivery of a personalised curriculum, use of ICT in all subjects to foster competence-based education, collaboration, blending formal, non-formal and informal learning with teaching practices for personalised needs of each learner and nonetheless entrepreneurship. 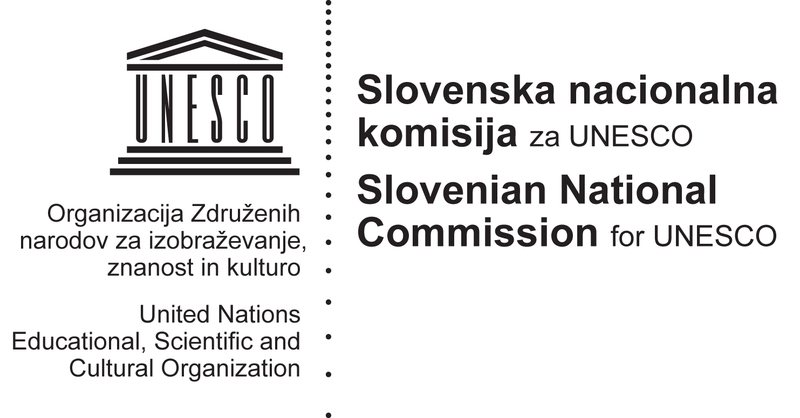 Additionally, we will introduce the use of AI learning assistants, fast assessment, innovative validation, certification and recognition mechanisms, proactive content and connection towards OpeningUpSlovenia University and research Institutes and Centres.